I read this article and found it very interesting, thought it might be something for you. The article is called Easy Pumpkin Bread Recipe and is located at http://eugeniekitchen.com/pumpkin-bread/. Another a must for fall, easy pumpkin bread. 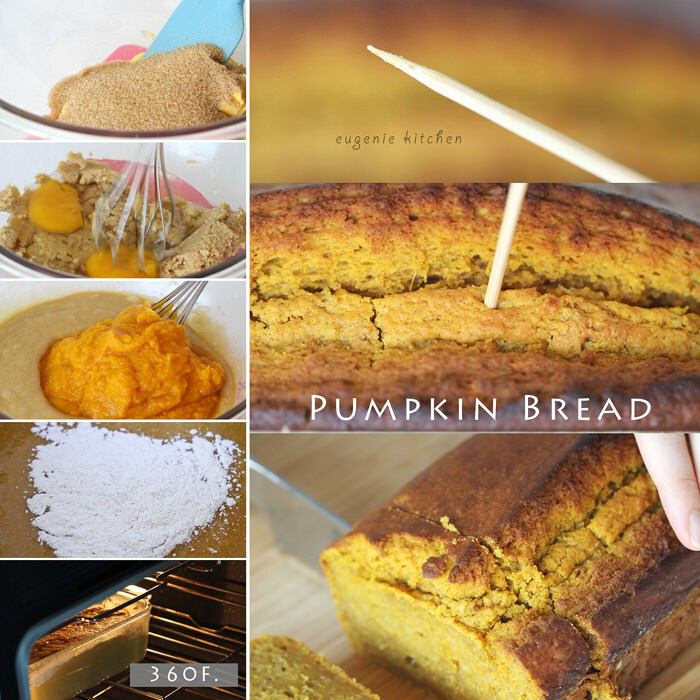 Pumpkin loaf recipe is perfect for both Halloween and Thanksgiving. First, spray oil or butter a baking pan and flour it. Set aside. 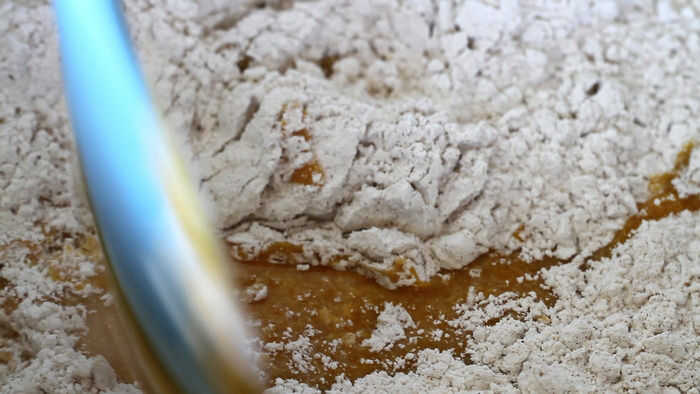 In a mixing bowl add in 1 stick of softened unsalted butter and 1 1/4 cup of light brown sugar and mix until combined. Today I use my hand, I don’t use an electric mixer today. Then add in 2 eggs and whisk until homogeneous. Finally add in 2 cups of pumpkin puree and stir until well mixed. 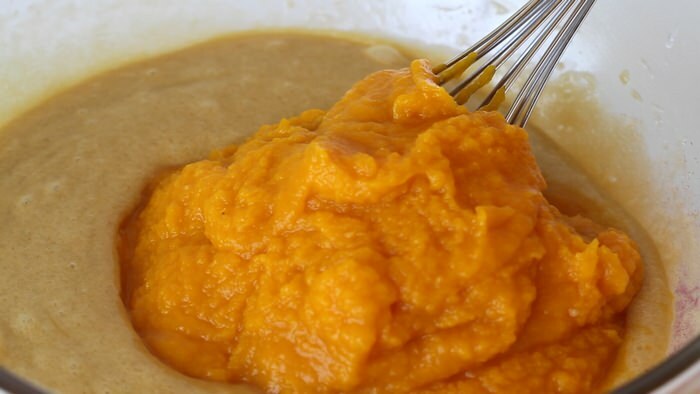 To make pumpkin puree at home, puree cooked pumpkin in a food processor. Set aside. 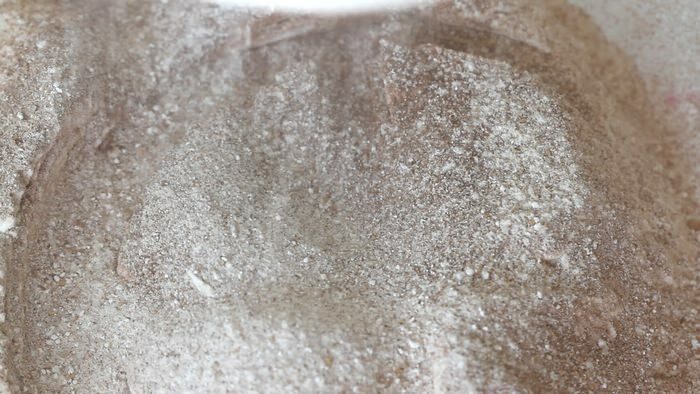 In another bowl sift in 2 cups of all-purpose flour. Then add in 2 teaspoons baking powder, 1/4 teaspoon of baking soda, 1/2 teaspoon of salt, and 2 teaspoons of pumpkin spice. And sift. Then whisk until combined. Now add dry ingredients in wet mixture all at once. And fold until combined. Now it’s is the time to add nuts or dried fruits if you want. Fill the prepared baking pan with the batter and bake in the oven preheated to 360 degrees F. (180 C.) for about one hour or until inserted wooden stick comes out clean. Voila, easy pumpkin bread. Let cool for about 20 minutes before serving. I just had to make this again for me and my family. Bon appetit. I love a slice of pumpkin bread with coffee in fall. Thank you for watching. Bye for now. Hi Eugenie, I’m just wondering, what type/brand of camera are you using? Hi, I use Canon 7D.